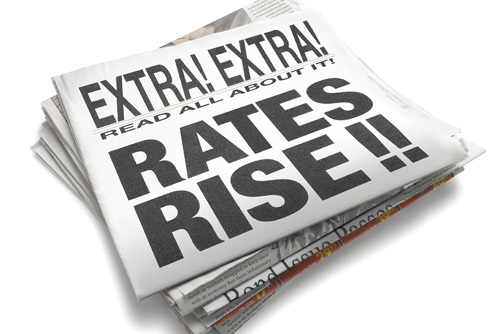 City of Swan ratepayers can expect a rate rise of approximately 3% for the 2017/18 financial year. The overall objective of the proposed rates in the 2017/18 Budget is to provide for the net funding requirements of the City’s expenditure, after taking into account all other forms of revenue. The formulation of a rating system is about achieving a means by which Council can raise sufficient revenue to pay for the services it provides. Throughout Australia, the basis of using property valuations has been found to be the most appropriate means of achieving rating equity; however, the achievement of a wholly equitable rating system for all properties, in all areas, is a difficult task if it is based on the property valuations alone. For this reason there is refinement options made available, such as differential rating, which the City of Swan has elected to use. 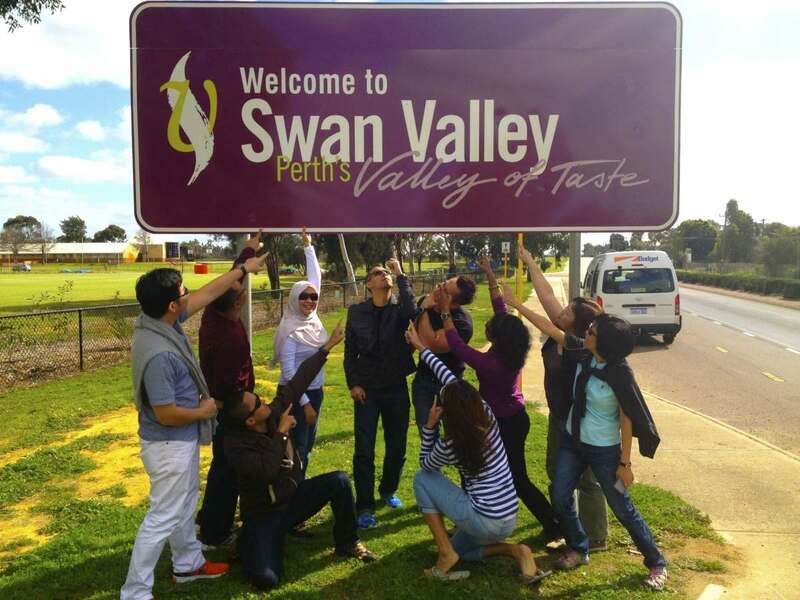 This entry was posted in City of Swan, Community, Shire Rates. Bookmark the permalink.